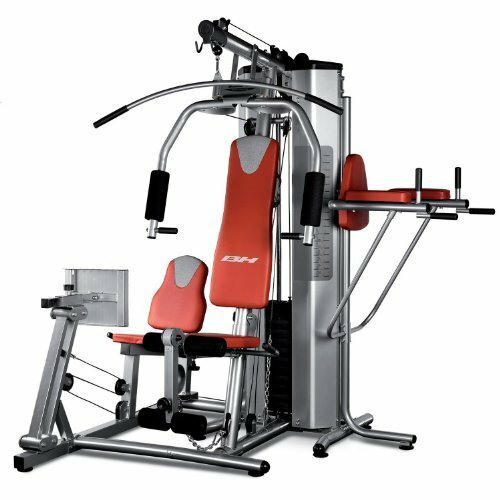 The BH Fitness Global Gym Plus G152X delivers a total body workout in a stylish, all-in-one package. 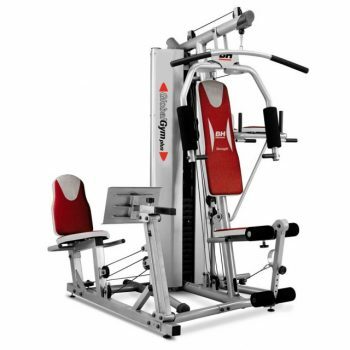 This multi-station features a seated leg press plus power tower for dips and abs. 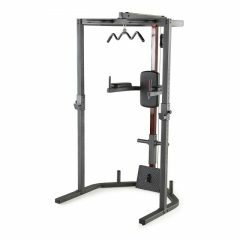 Solid build, it’s perfect for powerful home workouts. 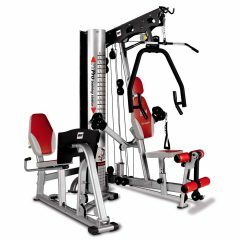 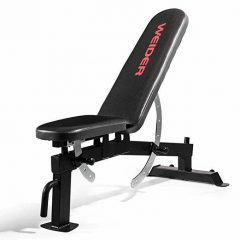 Complete multi-station that combines press of sitting legs and abdominal flexor with dip. Carenada Exclusive system of controlled exercise.